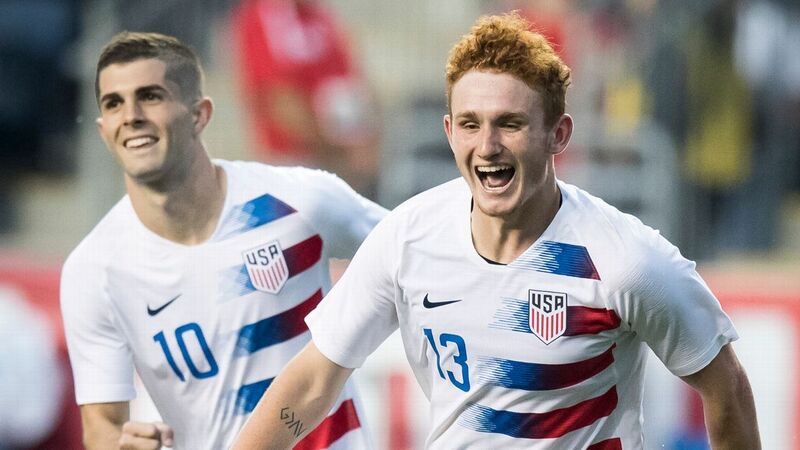 HOUSTON -- Just about every international player comes into a national team camp with something to prove, though their motivations vary. For an established veteran, it's about showing that he is still deserving of his place. 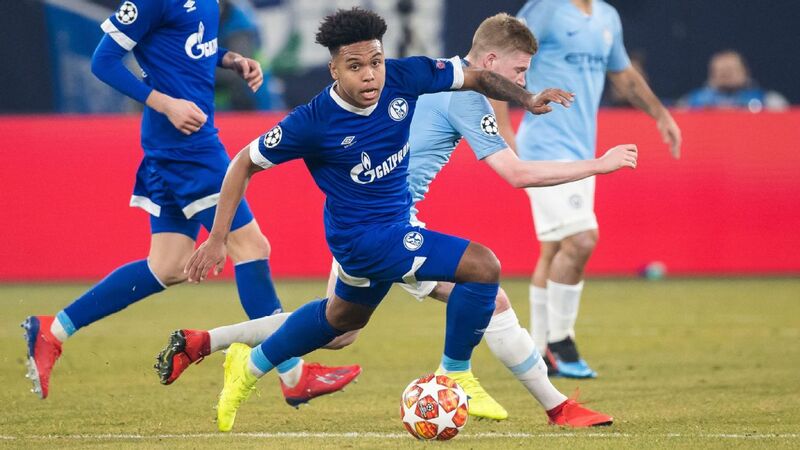 Meanwhile, younger players want to establish themselves and make their case for additional minutes. Then there are the in-between players, those who were once regulars but are not trying to get back in the frame. 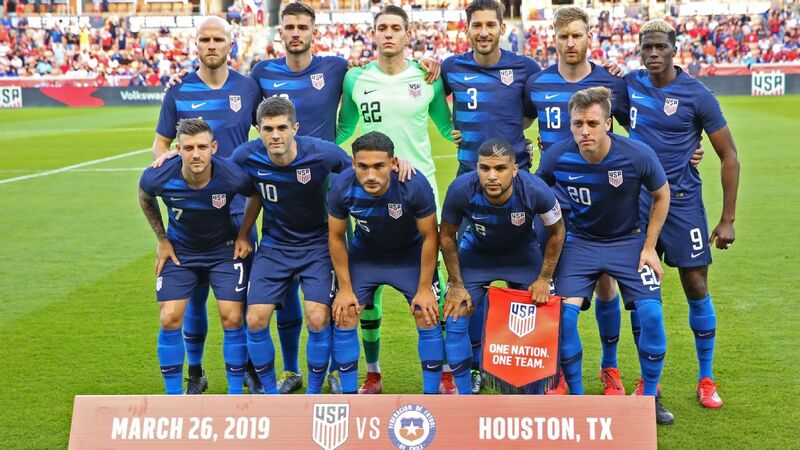 The current U.S. national team camp features a pair of players, defender Omar Gonzalez and goalkeeper Ethan Horvath, who have ridden the ups and downs and are hoping to play key roles in Tuesday's friendly against Chile (7:55 p.m. ET, ESPN2). 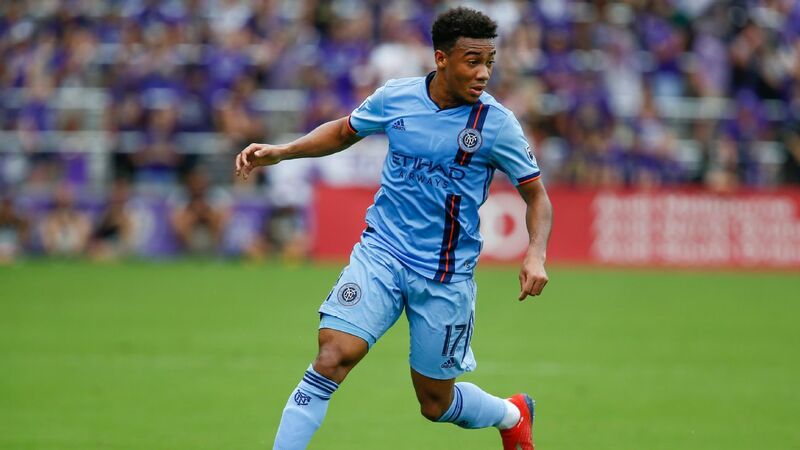 With Tyler Adams released early and Weston McKennie out injured, the opportunities are there for other squad members to shine. Omar Gonzalez is back, but will he stick around? 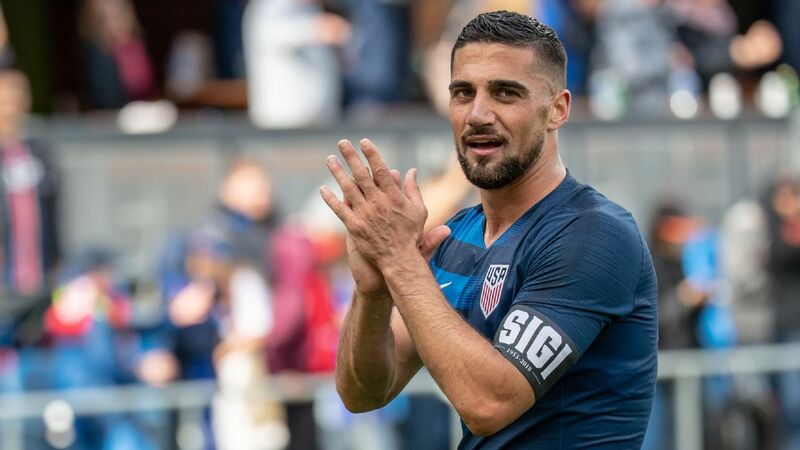 For the first time in 17 months, Gonzalez is back with the U.S. men's national team, and an undercurrent of excitement is evident as he settles into his chair. 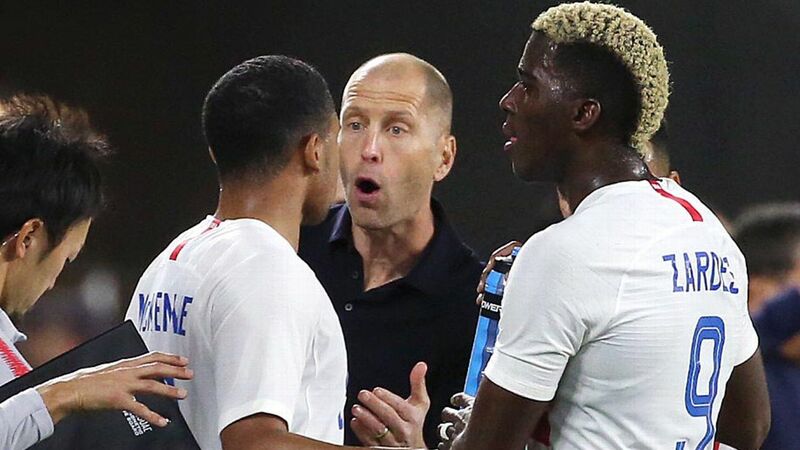 His old mentor from his LA Galaxy days, Gregg Berhalter, is now the U.S. manager. 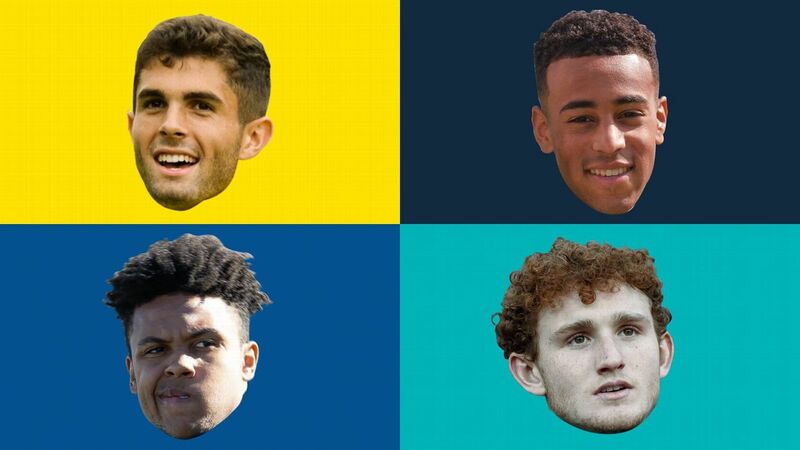 There is also a new generation of young talent coming through. Yet for Gonzalez, the past -- a painful one at that -- is never far away. 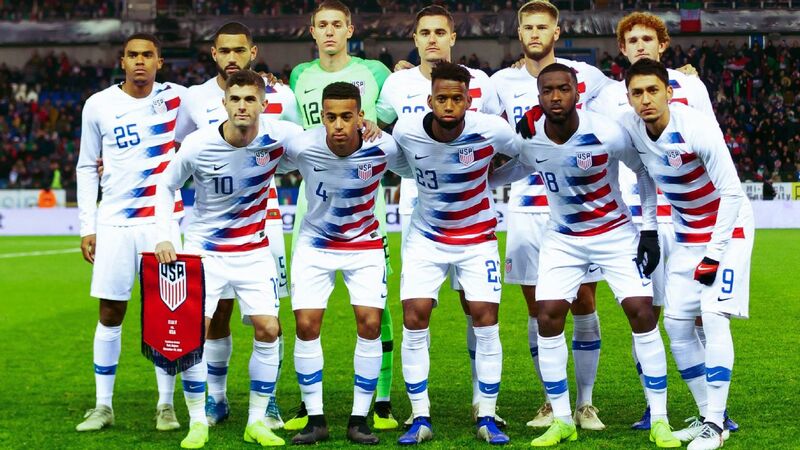 The last time he suited up for the U.S. was on the darkest day the national team program has experienced: the 2-1 defeat to Trinidad & Tobago that eliminated the U.S. from qualifying for the 2018 World Cup. Gonzalez was front and center in the U.S. team's defeat that night. 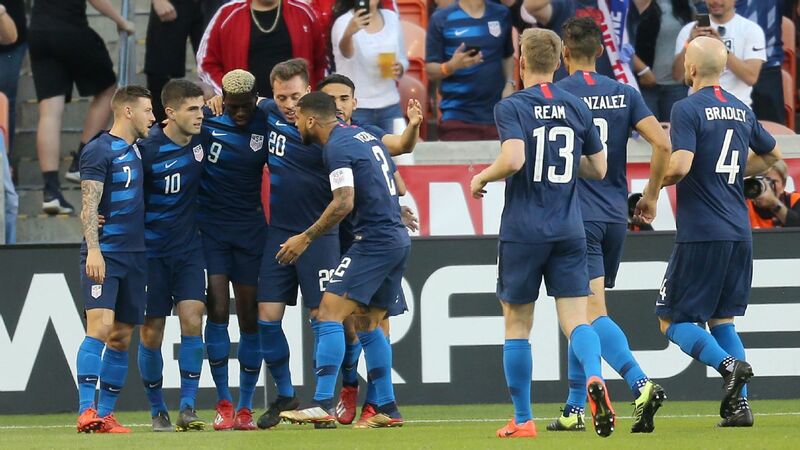 It was his own goal -- a shanked clearance from a deflected cross that looped over goalkeeper Tim Howard and into the back of the U.S. net -- that set T&T on its way. Afterward, Gonzalez apologized to the U.S. fans and called it the "worst day of my career." 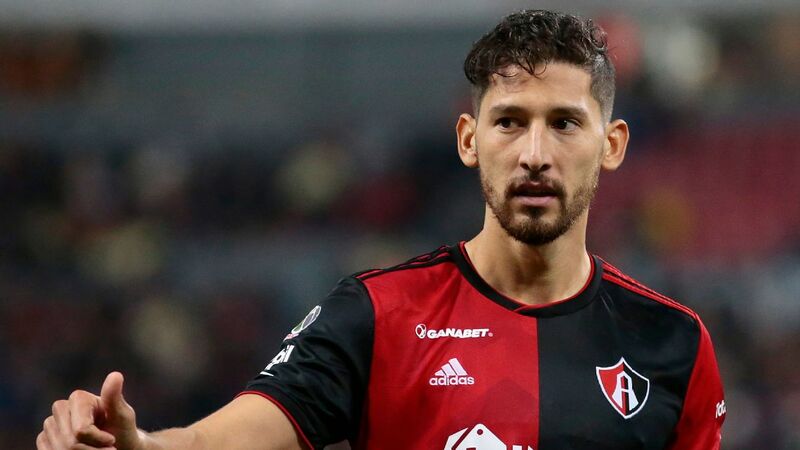 Gonzalez has learned a lot from the United States' failure to qualify for the last World Cup and is thriving in Liga MX, despite playing for one of the league's worst teams, Atlas. Even now, the emotional scar from that night is still there. Like physical scars, most of the time Gonzalez doesn't feel it, yet sometimes it itches, and there are times when it hurts. The sport stops for no one, however, and Gonzalez has moved forward for the simple reason that he had to. "It's definitely lingered," Gonzalez said of the memory of that night. "It stayed with me a long time. I don't think I'll ever be over it, but I am past it emotionally. As an athlete, you can't stay with those things too long, or you lose what you're doing at the moment. I still have teammates that rely on me to do my job on the field at my club. If I were to let it affect me for too long, it would affect my club career. 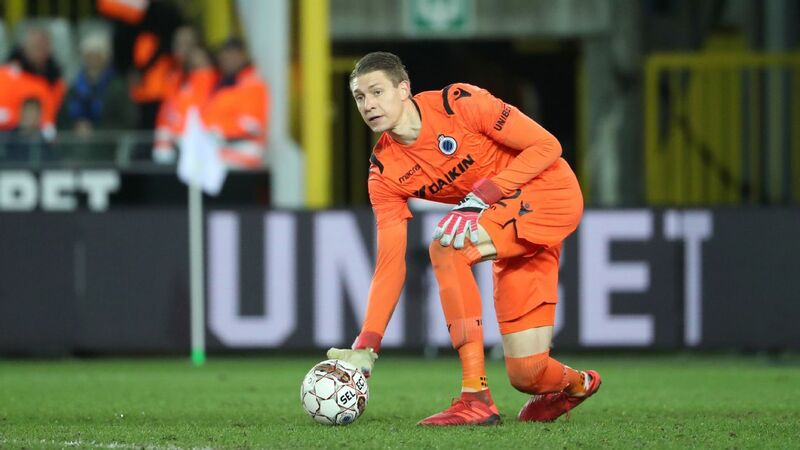 "You have to deal with those emotions and things but still find a way to be on [form] for your club. That's what I had to deal with." The experience led to considerable introspection for Gonzalez. 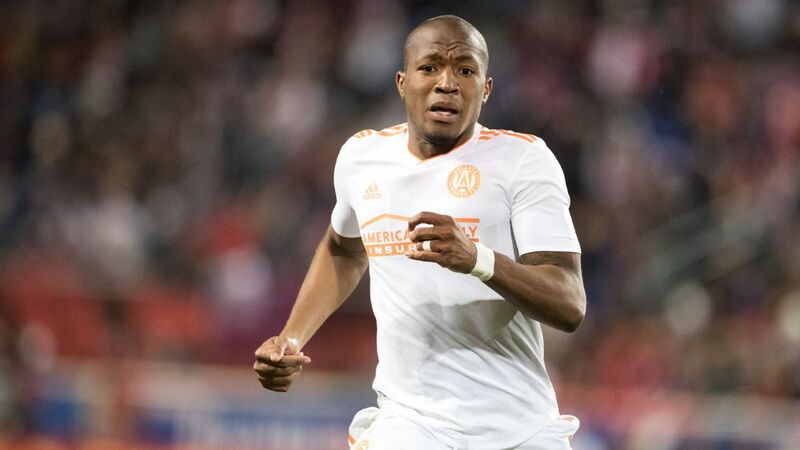 He's a player who has won just about everywhere he has gone, whether in college, MLS or Liga MX. But in the aftermath of that night, he was inspired to take further action. 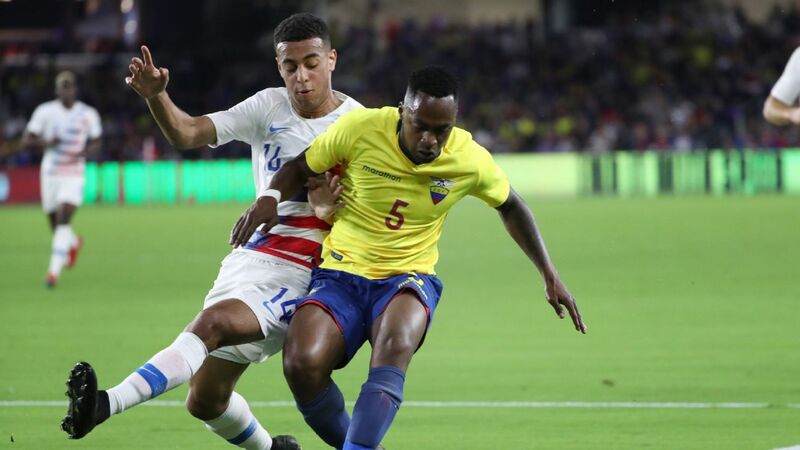 With the help of Berhalter, Gonzalez hired a consultant to look at the tactical aspects of his game, including his positioning with and without the ball. He dedicated himself to shoring up his technical weaknesses, in particular his distribution. "It's been hard work. But that's the great part of doing what you love and mastering your craft. It's a daily grind of putting in the work." That ability to grind through difficult moments is something Gonzalez has honed in recent months. Atlas is one of Liga MX's lesser-known teams, operating in the shadow of city rivals Chivas. Los Rojinegros haven't won a league title since 1951 and currently sit fourth from the bottom in the Liga MX standings. 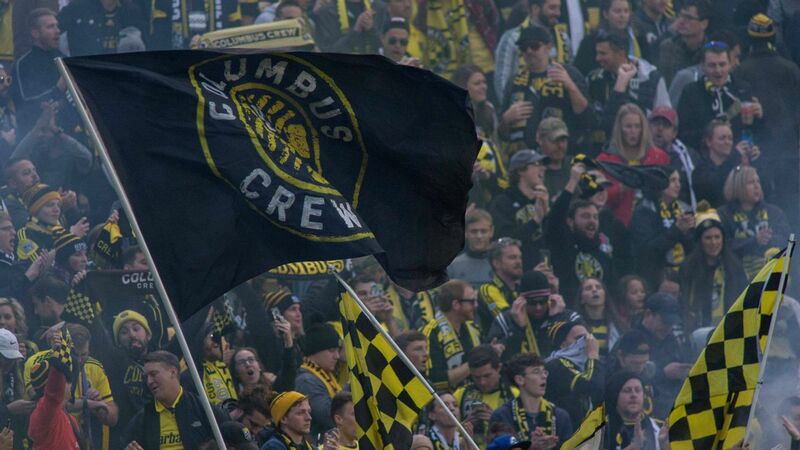 Yet Gonzalez's progress was enough to catch the eye of Berhalter, whose history with the defender goes back to 2009. Gonzalez was a rookie with the Galaxy that season. 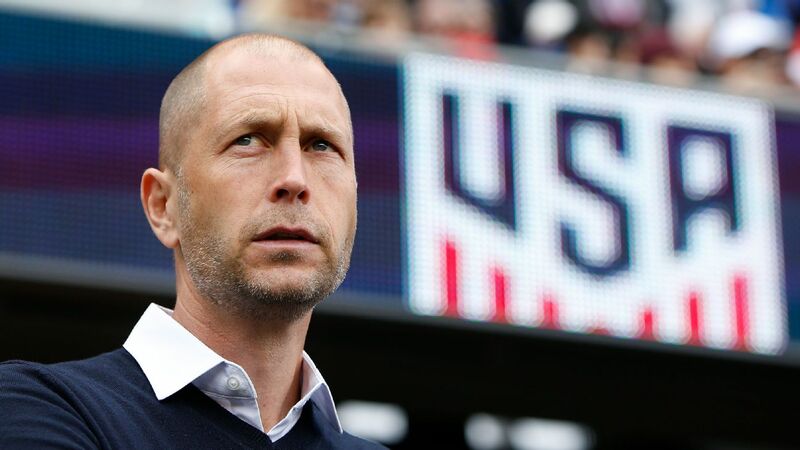 Berhalter was brought in by then-manager Bruce Arena to provide veteran leadership, and he soon took Gonzalez under his wing. The relationship has lasted well beyond the three seasons the two spent together in Los Angeles. 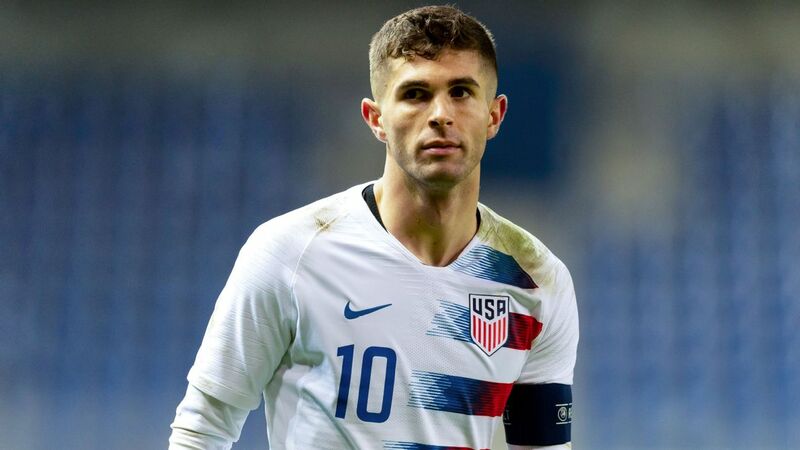 "I was able to see Omar grow as both a player and a person, up close and personal," Berhalter said. 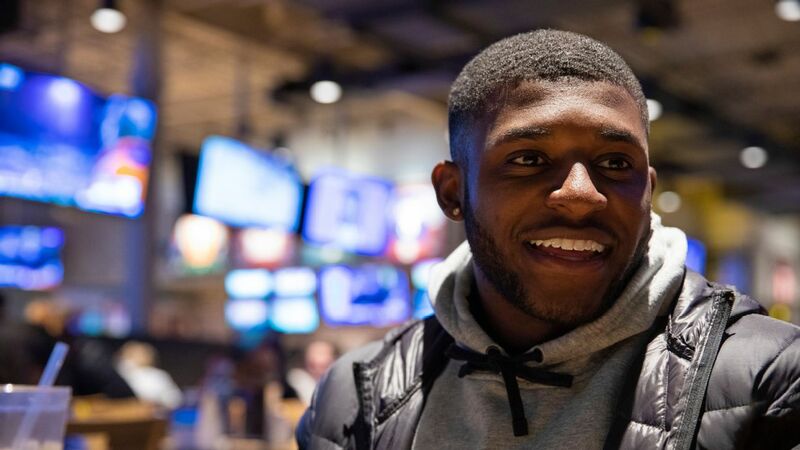 "I think his maturity is what impressed me most and his understanding of what it takes to be a pro, as well as his dedication to putting everything you can into making the most out of your career. That's what I've seen with Omar." 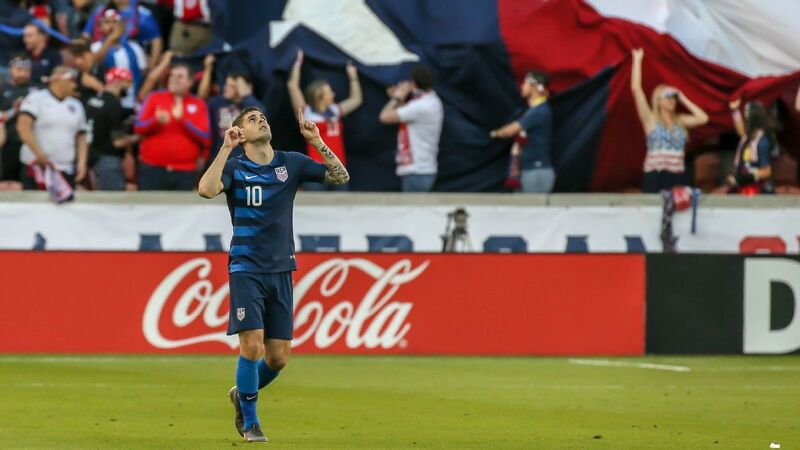 It's fair to wonder how much of a future Gonzalez, 30, has with the national team. But even as the defender has come in from the cold, he's intent on not looking too far ahead. That said, after being there for the U.S. team's lowest point, he'd like to stick around for its recovery. "I think we can change the narrative and change the way the world thinks about U.S. soccer," he said. Horvath's focus and commitment to improving as a player should be on display Tuesday vs. Chile.